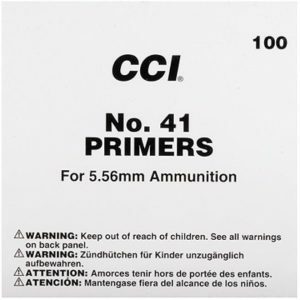 Military-style semi-auto rifles seldom have firing pin retraction springs. 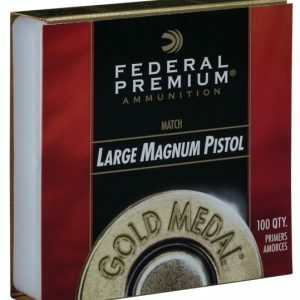 If care is not used in assembling ammunition, a ‚Äö√Ñ√∫slam-fire‚Äö√Ñ√π can occur before the bolt locks. The military arsenals accomplish this using different techniques and components‚Äö√Ñ√Æincluding different primer sensitivity specifications‚Äö√Ñ√Æfrom their commercial counterparts. 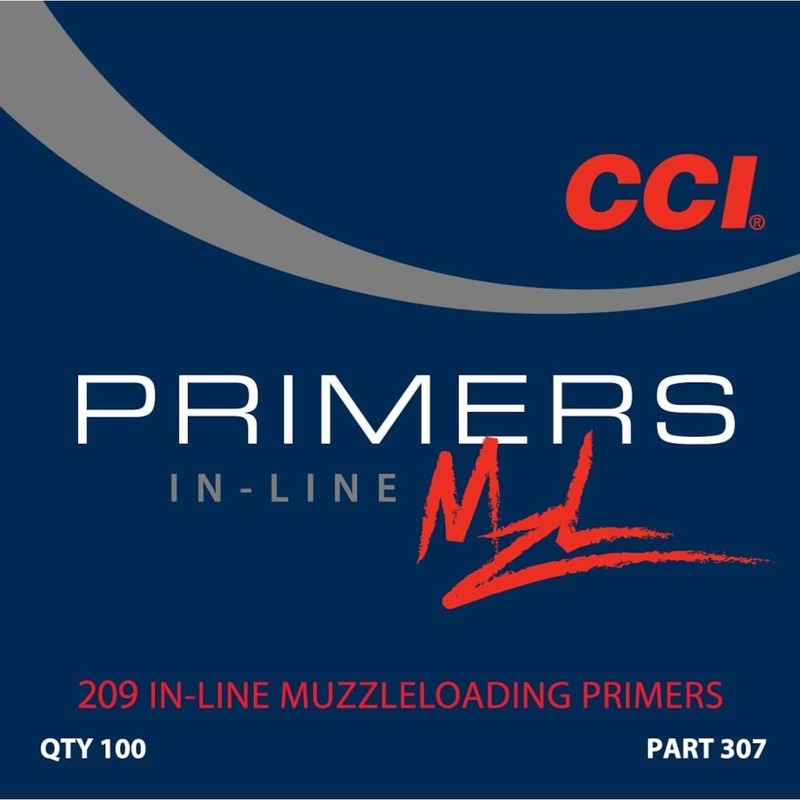 CCI makes rifle primers for commercial sale that matches military sensitivity specs that reduce the chance of a slam-fire when other factors go out of control. 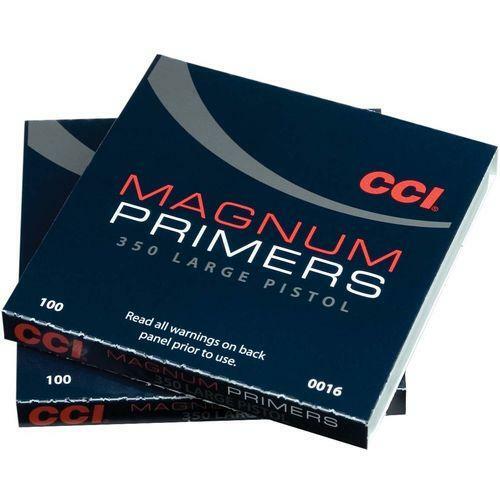 If you‚Äö√Ñ√¥re reloading for a military semi-auto, look to CCI Military primers. 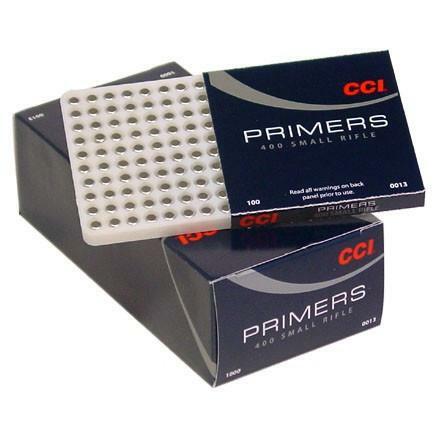 Effective slam-fire prevention requires more than special primers. 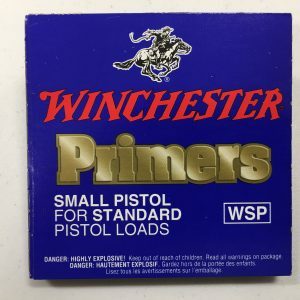 Headspace, chamber condition, firing pin shape and protrusion, bolt velocity, cartridge case condition, and other factors can affect slam-fire potential.